Hats are kind of a big deal this year. 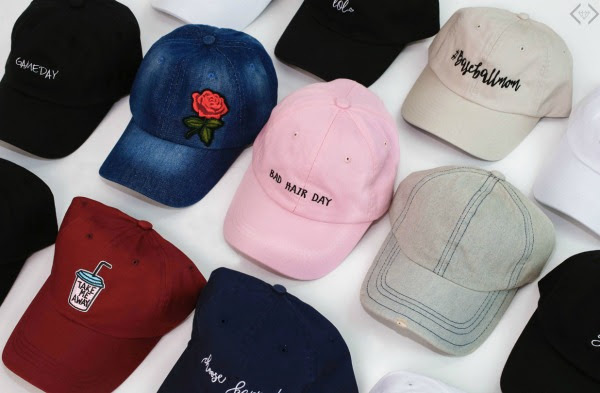 Cents of Style has ball caps for every style - from embroidered to colors to denim to patches. They are darling on and so much fun to wear! Whether you are popping it on for a bad hair day or to support your littles in their games, look in style and cute doing it! They have 20 styles that are just waiting to be snatched up. 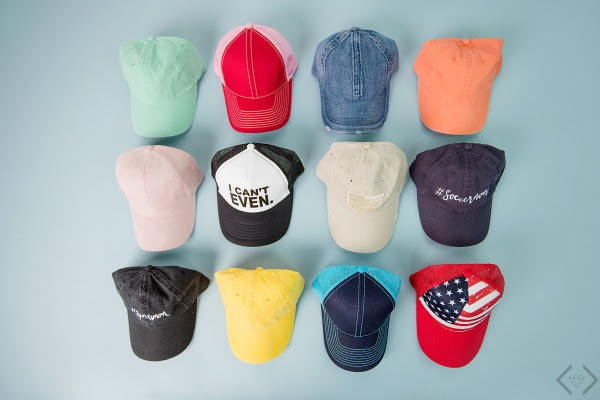 This deal is too good to pass up - 2 for $20 makes each hat just $10! The code is 2FORCAPS and it will make the final price $20 when 2 caps are purchased! The code is valid Tuesday, 8/1 only!